While author and speaker Melanie Willard bares her soul, she takes you on a journey to embrace your own humanness. This inspiring and candid memoir promises to inject the reader with newfound grit, renewed hope, and compassion for human suffering. Explore the cost and ripple effects that poor coping mechanisms can produce. Learn what to do and what not to do when facing adversity. Look at the crippling consequences of shame, isolation, regret, and perfectionism. Discover the freedom that comes from vulnerability. Learn to rise above and move beyond disappointments and challenges. 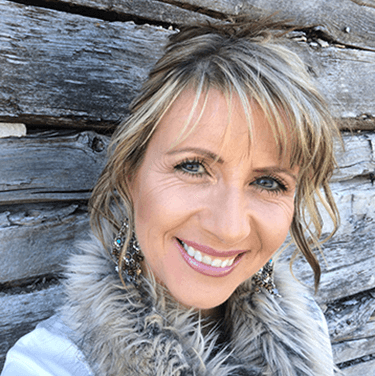 Melanie Willard is a speaker and author who helps organizations grow in resilience while breaking the silence and stigma attached to human suffering. An adventurous and passionate fighter who is no stranger to pain, Melanie has overcome many life-threatening battles such as cancer, loss, eating disorders, domestic abuse, and addictions.